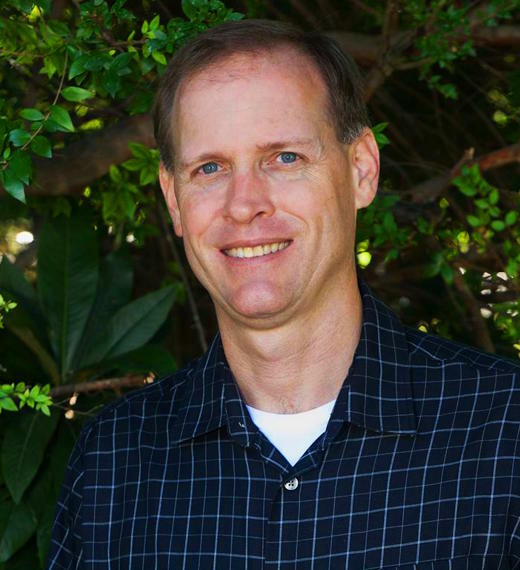 Richard does all aspects of accounting with a large part of the practice being income taxes and bookkeeping. He helps individuals with their federal income taxes and gives advice to make their tax situation better. Richard does all types of business tax returns and also provides bookkeeping and payroll services. He has good communication skills, can explain accounting problems clearly and likes to build long term relationships with his clients. Federal income tax preparation and consultations. Corporate, Partnership & S Corporation income tax preparation & consultation. Bookkeeping and 990 income tax preparation and consultation. Providing services for small businesses and non profits. Direct deposit and payroll check preparation as well as preparation of tax returns. Richard graduated from UTSA in 1992 with a degree in accounting. He received his CPA license in March 2000. In August 2013, he started his own practice and in January 2017 bought the CPA practice of John Gaines. Richard is married to Regina, a veterinarian, and they have three children. Richard's office is in Helotes at the corner of Scenic Loop Road and Bandera Road and services Northwest San Antonio. He enjoys sitting down with his clients and getting to know them so he can better see how to help them with their accounting needs.